This week, Karyn Washington, blogger and founder of For Brown Girls committed suicide. While the reasons for her suicide are hers alone, I will continue to honor the work this young sister did trying to uplift the hearts and souls of those who were having difficulties accepting their dark skin, while celebrating dark skin and the beauty inherent in it. As a dark skin woman who has never battled colorism (overtly, that is), and as a woman that has always been proud to be dark skinned, I want to continue to lead, not with words, but with my actions. In my family, there was never anyone that glorified dark skin outright, but I remember the care that my grandmother took to ensure that her skin (and mine) was preserved and moisturized and kept blemish-free. I remember my Dad looking lovingly at my Mom's skin and declaring his love for dark skin, always following up with the cheesy saying, "The darker the berry, the sweeter the juice!" right before hugging and kissing her. For Brown Girls will continue, and I will continue to show my pride by participating in the #darkskinredlip project as I have before. To show your support for brown girls everywhere, continue to rock your red lip, brown girls. 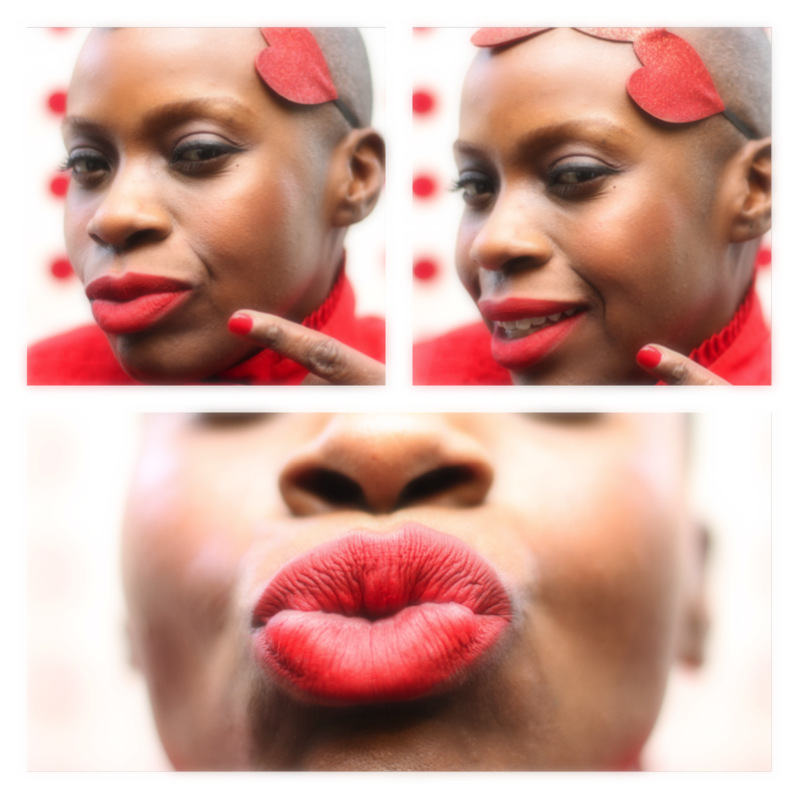 And use the hashtag #darkskinredlip to push the movement forward. 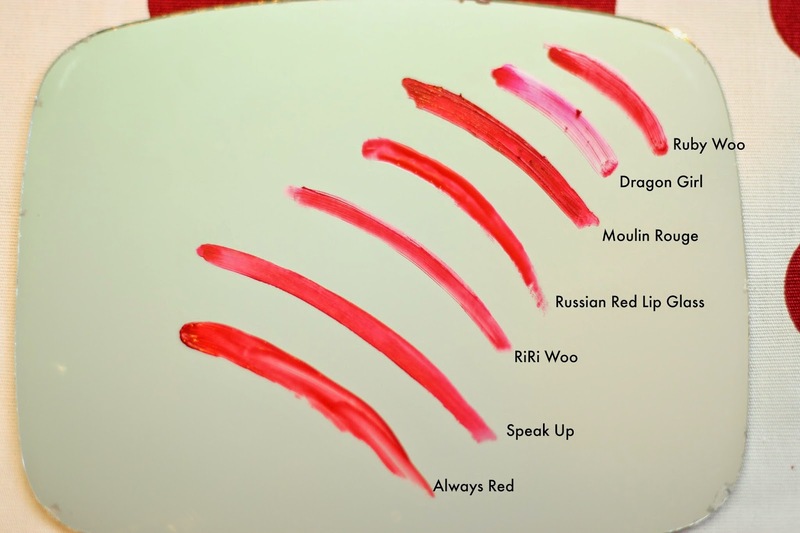 These red lipcolors are my favorites, and they are used by Brown girls everywhere! If you are a brown girl, you probably have these in your daily rotation. Every brown girl has this secret weapon in their arsenal of lipsticks. Ruby Woo by MAC is the ultimate, blue-based red lipcolor for ALL brown girls. A matte formula ups the sexiness and classic boldness of this lipstick. 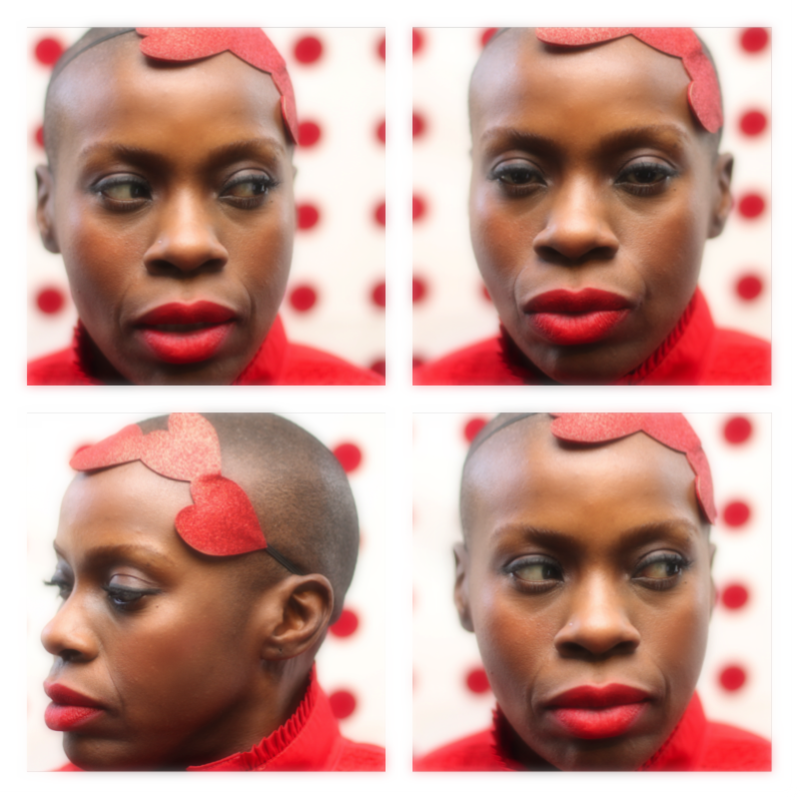 Dragon Girl by Nars is a relatively new entry into the brown girl "must-have" red lippie game. This is my go-to, everyday lip color. The smooth applying formula that is Nars Velvet Matte Lip Pencil, make this matte color easy to apply, reapply, and eventually take-off. If you didn't know, now you know. Make-up Forever is known for their highly pigmented lip colors, and the great color payoff that brown girls can expect from their products. 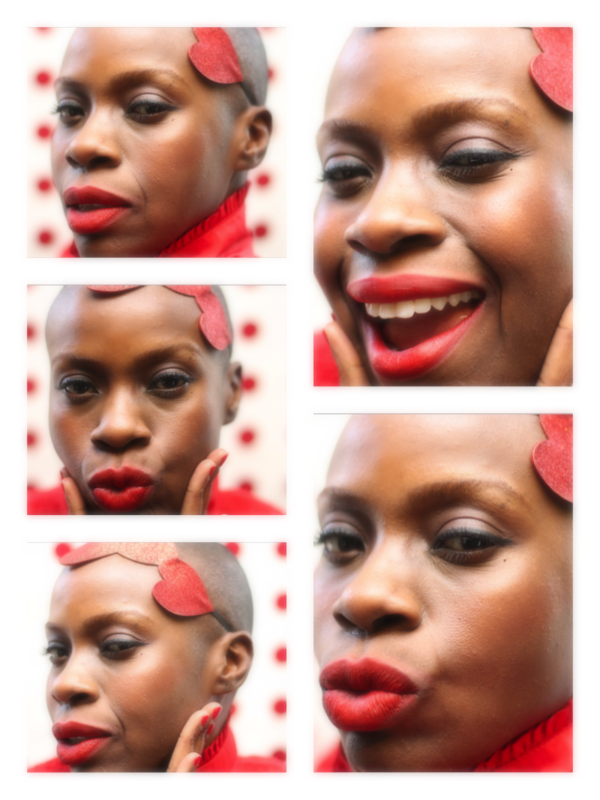 Although I personally enjoy the sexiness of a matte red lip, when I want to get my grown women on in business situations and places where I will have to talk a lot, I opt for this Make-up Forever lipstick in Moulin Rouge. It's creamy consistency and deep red color make it a personal fave. My birthday is December 5th, and so was this release of what some people say is the most perfect matte color that MAC has ever had, RiRi Woo. Eponymously named after the pop sensation, Rihanna, this lipstick actually stood up to the hype. I remember being so dismayed after seeing the lines of people waiting to get this shade, but being more than confused that this lipstick was available online! For those who waited in line for it at the stores, it has proven to be worth your while. 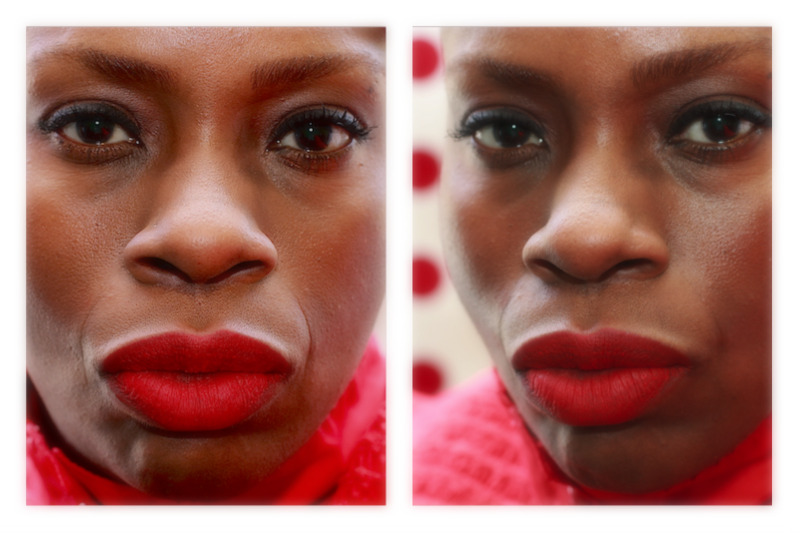 One of my most favorite red lips is a cheapie. I have no idea what brand it is, but I know that it is a wonderful matte color named, "Speak Up". 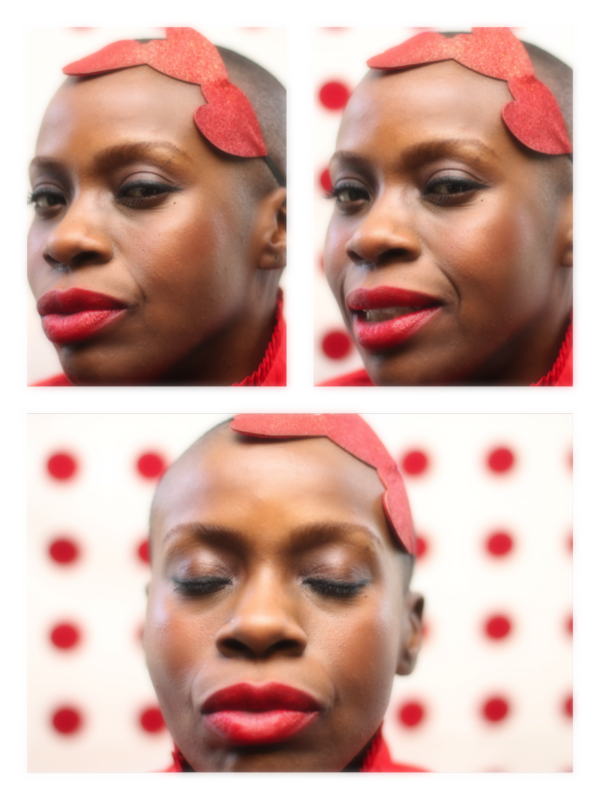 I can assure you, when I wear this beautiful red, my lips do all the speaking for me.